People looking at improving their health and wellbeing were able to attend a free event, organised by local health and social care providers and in support of World Mental Health Day. 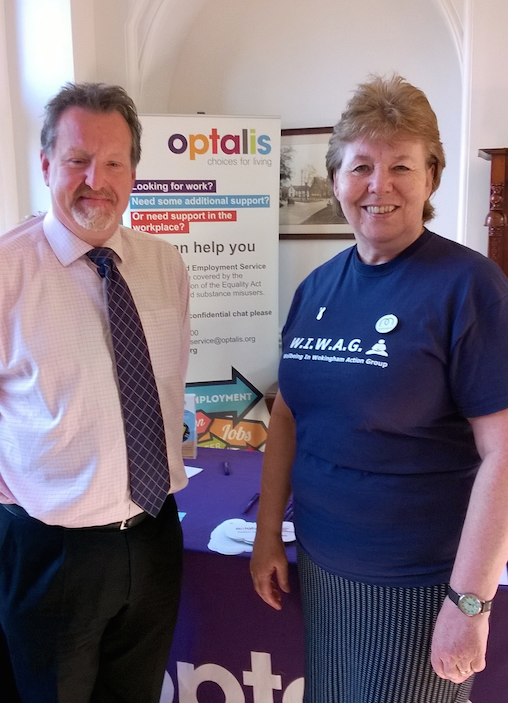 Jointly funded by Optalis, Berkshire Healthcare NHS Trust and Involve, and in partnership with WIWAG (Wellbeing in Wokingham Action Group), the event was held at Cantley House Hotel and saw just under 100 visitors attend. The event provided information about support services across Wokingham as well as the opportunity to attend workshops including The Sleep Doctor, Laughter Yoga and Food for Your Mood. 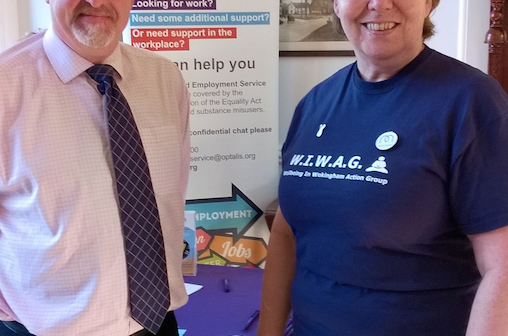 Donna Morgans, Optalis’ supported employment service manager, said, “The event was a fantastic opportunity for people to find help, support and information from health and wellbeing experts. As a mental health first aider I know how important it is for people to talk about mental health issues in a supported environment.